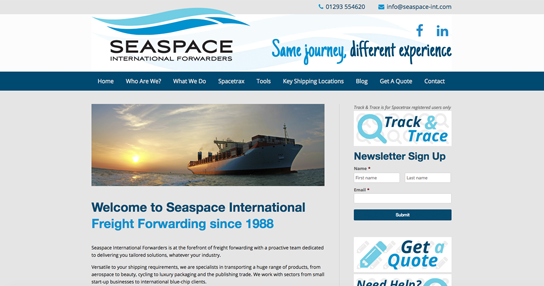 Our new Seaspace International Forwarders website was launched after a detailed and collaborative review of what we needed and what we wanted to achieve through the site. 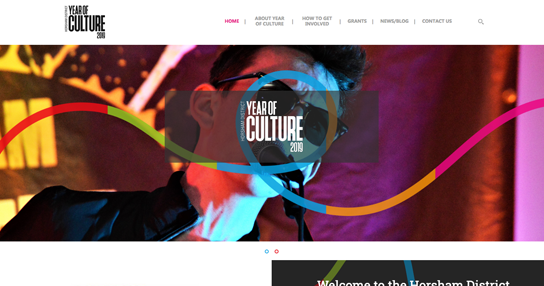 We're really pleased with our new look, the messages it puts across and how we capture leads details. 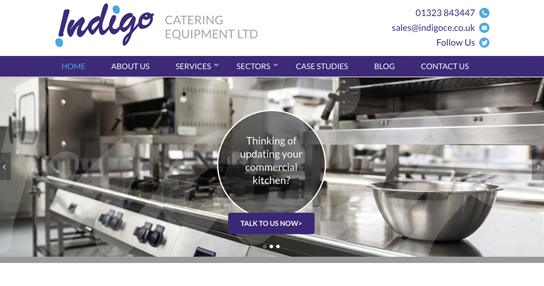 We've had plenty of positive comments from existing clients and lots of new enquiries as a result of the 're-fresh'. Seaspace International is a highly successful logistics company offering global freight services in addition to a broad range of supportive services including customs clearance, warehouse storage, pick & pack, distribution and consultancy. We have been working with Seaspace for over 8 years. 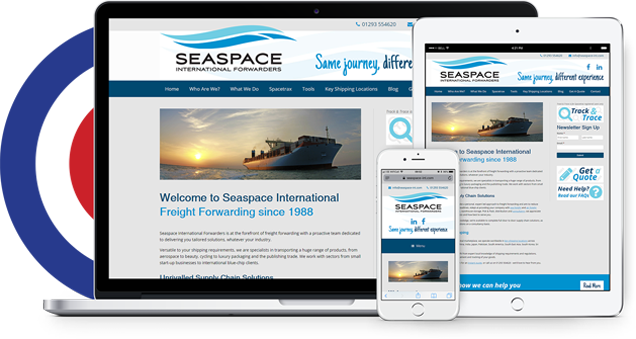 In a highly competitive market, Seaspace were looking for a website to make them stand out from the crowd and a design that provided consistency and visibility throughout their digital communications. 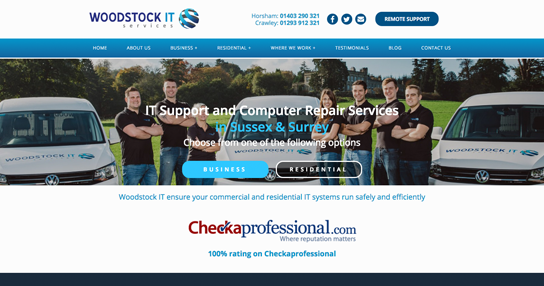 They required a website that was easy to manage and update and would be optimised for search. We are in regular contact with the client to ensure we are representing the business in an accurate, appealing and results-focused way. In the two years since the website launched, organic search traffic has grown by 37% and direct traffic has grown by 251% without any additional on-site optimization. On a monthly basis, we work with the team to create new, interesting and relevant blog posts so that the website remains current. In addition to this, BritWeb also manages social media and email campaigns for Seaspace International Freight Forwarding. Stats from June 2018 vs. June 2016. 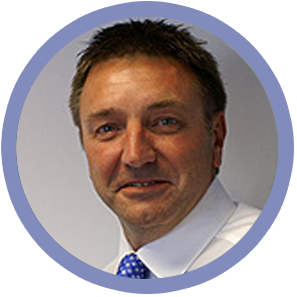 Gorden Humphrey, Managing Director, adds, “The BritWeb team worked closely with us, listening to our ‘demands’ (including the unrealistic ones!) and tailoring the site to suit us and our business. They’ve built-in functionality so that we can make some changes and input content onto the website ourselves, and the team have given us clear and patient training on how to use these functions. They are, however, always available and helpful when we call for help or advice. If you're looking for clarity and better results from website or digital marketing let's have the conversation. Call us now on 01403 261491 or email info@britweb.co.uk or complete our enquiry form below.